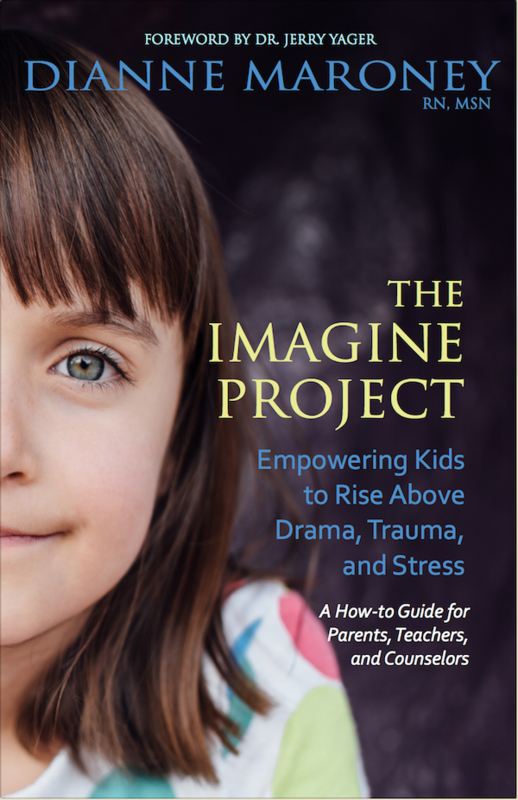 The Imagine Project is a How-to guide that helps parents, teachers, and counselors support kids who are dealing drama, trauma, and stress. Beyond the explanations about emotional wellness, how stress affects a child, and the impact of trauma on a child, there are thorough instructions about how to use the powerful, yet simple 7-step expressive writing tool (The Imagine Project Journal) that helps kids overcome difficult life circumstances. It also offers a broad range of other supportive tools including those that are body, mind, spirit focused such as mindfulness and Emotional Freedom Technique (EFT). Every chapter has a Tips for Teachers section for quick implementation references for busy teachers. 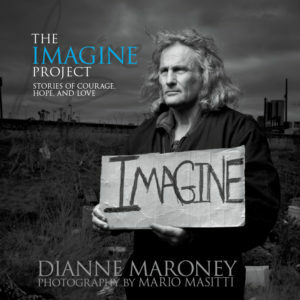 The book includes inspiring stories from kids of all ages, teachers, and parents. The Imagine Project will encourage kids to honor their resilience, imagine a brighter future, and identify the steps they can take to reach their goals. Most of all, they realize they have the power to write their own story in life! 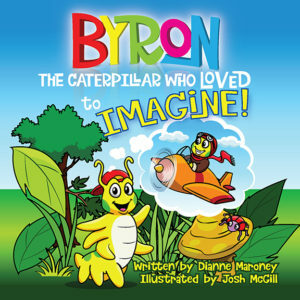 Byron – The Caterpillar Who Loved to Imagine!